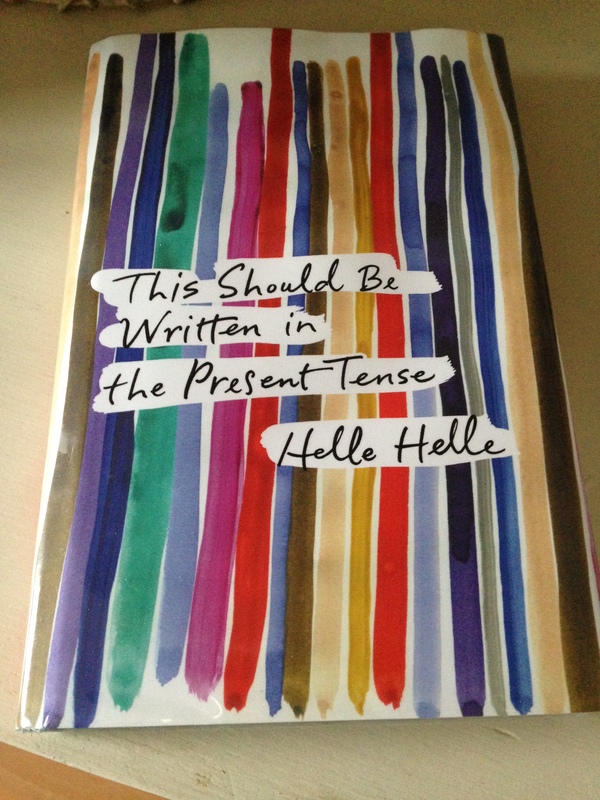 Helle Helle is one of Denmark’s leading contemporary novelists, and This Should Be Written in the Present Tense (originally published in 2011) is the first of her books to be translated into English. It’s a strange novella. I wasn’t sure whether to review it at first, but in the end, something about it got under my skin. Dorte’s relationship with Per doesn’t last. There’s a sense that she’s simply ‘waiting for it all to fall apart,’ and so she packs her suitcase and leaves – it seems like ‘the only thing to do.’ She slips in and out of relationships with a few other men. None of these attachments seem to be going anywhere. The only constant in Dorte’s life comes from the relationship with her aunt (who also happens to be called Dorte). Aunt Dorte has her own troubles, and when her backstory is revealed it feels like a punch to the guts. Helle Helle’s prose strips everything back, and her matter-of-fact style matches the sparse nature of Dorte’s life – even her bungalow has little in the way of furniture, the windows lack curtains. There is a focus on the mundane, the directionless feel to Dorte’s life, and this approach may not appeal to every reader. It would be quite easy to give up on this book; I nearly abandoned it after 40 pages, but something about the sadness and isolation in Dorte’s life drew me in. She cries and has difficulty sleeping at night. I wondered if she was suffering from depression. This Should Be Written in the Present Tense (tr. by Martin Aitken) is published in the UK by Harvill Secker. Source: library copy. This entry was posted in Book Reviews, Helle Helle, Women in Translation and tagged #ReadWomen, #ReviewWomen2015, #TranslationThurs, #WomeninTranslation, Fiction, Harvill Secker, Helle Helle, Literature in Translation, Martin Aitken on January 16, 2015 by JacquiWine.